Soprano Esther Mallett is currently studying at The Guildhall School of Music and Drama for her master's degree under the tutelage of Susan Waters. 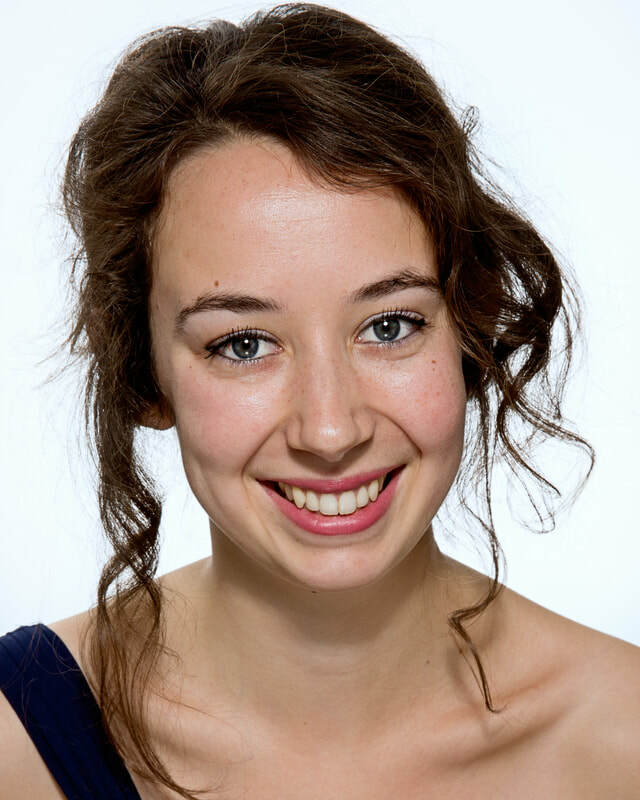 She has previously trained with English National Opera on their Opera Works programme 2015-2016. Prior to this she read music at The University of Oxford. Esther will make her company debut with West Green House Opera during their 2018 season as a member of the Ensemble in Bernstein's Candide and chorus in Puccini's Madame Butterfly. She recently made her role debut as Barbarina The Marriage of Figaro at the Arcola Theatre for Opera 24 as part of the Grimeborn festival. Previous operatic roles have included Emmie Albert Herring (Hampstead Garden Opera), and whilst studying in Oxford Belinda Dido and Aeneas, Tullia Ottone in Villa, Marie Celeste/Eos Gailileo Galilei, and Cupid Orpheus in the Underworld. A champion of contemporary music, Esther recently created the role of Connie in the world première of Mark Lawrence's Home by Christmas in the Colston Hall, Bristol. She is also a keen recitalist and has performed song programmes at venues in London and throughout the south-west. Recent concert appearances have included Brahms Requiem for Keynsham Symphony Orchestra, Haydn The Creation for the Kensington Vocal Ensemble, Vivaldi Gloria in Sherborne Abbey, Fauré Requiem in St Martin-in-the-fields, Haydn Nelson Mass in Bristol Cathedral, Mahler Symphony No.4 for the Academy of Bristol, Britten Les Illuminations for the Brunel Sinfonia, Handel Dixit Dominus and Vivaldi Beatus Vir for the City of Bristol Choir, and Mozart Requiem, Dvorak Mass in D and Mendelssohn Hymn of Praise for the Cotswold Chorus. Esther's postgraduate studies at the Guildhall are generously supported by the VEC Acorn Charitable Trust and the Sir Richard Stapley Educational Trust.